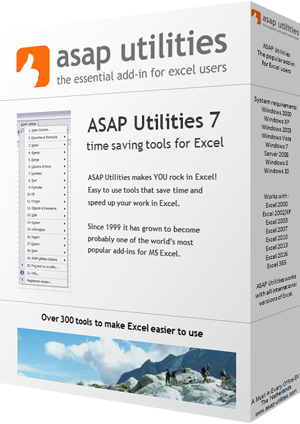 This utility reports all fonts that are available in Excel on your computer. A new workbook is creates that shows all font names and an example of the display of the fonts. You can use this for example as a quick reference to see the fonts available, or to see how text will look in certain fonts.